Women lead busy lives – we work, we look after the home, we take care of our children’s needs. And the responsibilities? They just seem to pile up all the time. 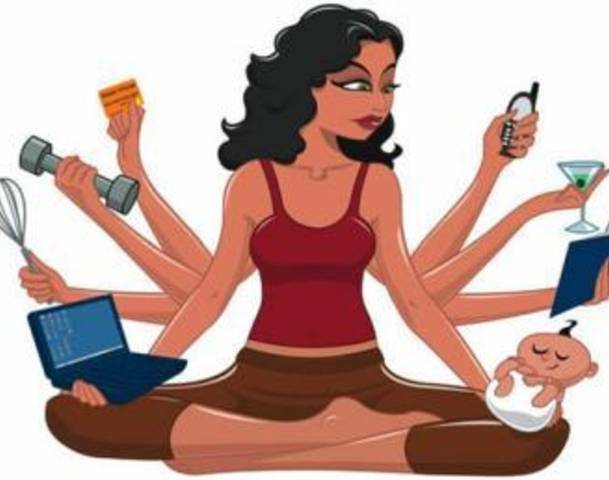 With these daily demands, every woman wishes to have a healthy life, with little or no effort, preferably. I have lost track of the number of times I’ve meant to note down and keep track of my periods and forgotten. And our body being the miracle it is, has a mind of its own when it responds to our busy lifestyle. If that period arrives too soon, we worry. If it doesn’t we worry more. How many times have I wished that there was some way to keep track of it without depending on my memory! Today’s technology makes it possible – all you need is your Smartphone! I am sure we all agree that the path to a healthy life begins through self-awareness.I know that from personal experience. 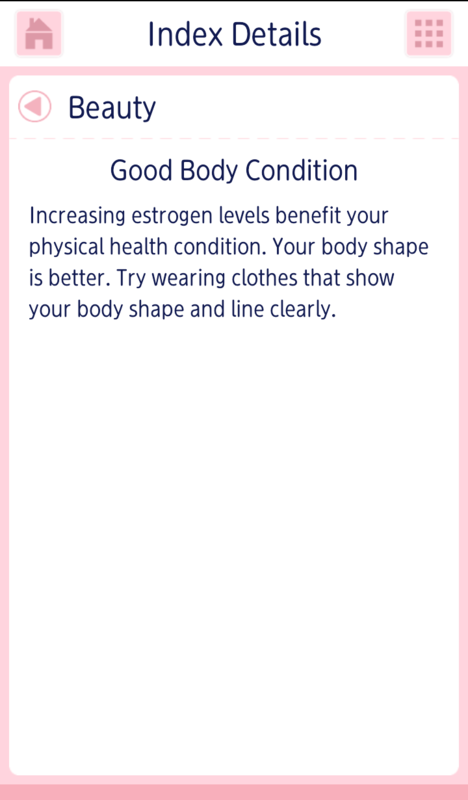 It is critical for a woman to track her menstruation cycle as it reveals a lot about her body’s condition. Thanks to smartphones and mobile applications, tracking your menstruation cycle is now a breeze. And yes, there’s an app for that! The application is called LUNACYCLE. 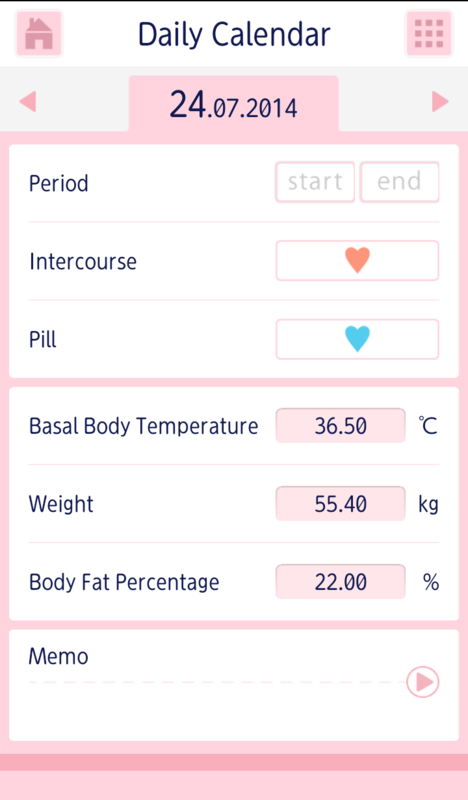 Lunacycle is an award winning period management app for Indian women. This application was developed in Japan. It has over 400 thousand users in India, and over 6 million users in Japan for its Japanese version Luna Luna. Apart from its strong user base, Lunacycle has also won the ‘m-Billionth South Asia award 2014’ as the best app for women. You can easily manage theLunacycle app. 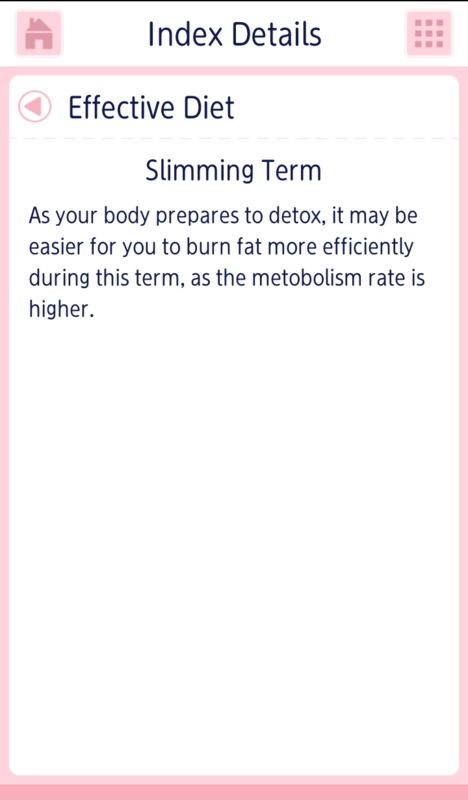 And if, like me, you are a fitness-conscious woman, this app allows you to graph your body and fat percentage and according to your body cycle, it also suggests when you need to amp up your exercise routine. That little extra makes a big difference! You can also use Lunacycle to keep your partner informed about your body condition, so that he can help you look after yourself better in terms of your diet, what to eat when you eat out, what physical activity is best for you. Naturally, this will bring you closer and strengthen your relationships as well! Another benefit of the Lunacycle app is stress management. 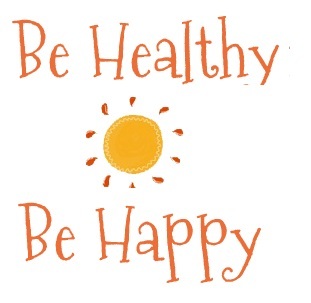 It helps you take control of your life and be stress-free, healthy and active. We all know the negative effects of stress, right? How much does the Lunacycle app cost? Wow! i never knew there was an app for managing periods! 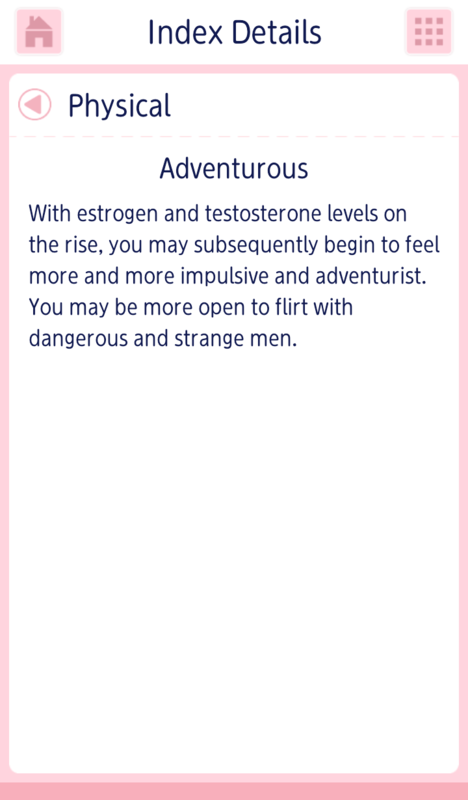 I downloaded the app and I’m excited to use it! Ever since I got a smart phone for myself, I keep a track of my dates through an app called P tracker. It even predicts the future dates and its almost accurate every time. Wow!! Didn’t know such an app existed! Really helpful Vidya, thanks! What a cool app! I hadn’t even thought about trying to find something like that. I keep track of everything on a calendar (I have hormone issues, so I have to), but I like the little tips and such they give.